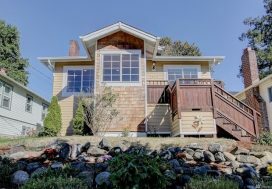 These sellers had a brand new baby girl and were looking to not only move into a larger space with a little green space but also wanted to be closer to both of their jobs on the Eastside. 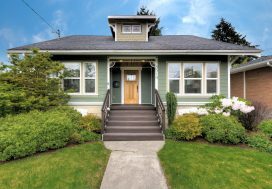 Bothell was calling to them so they had to say goodbye to their lovely Ballard townhome. 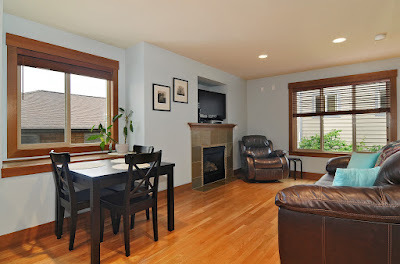 With the neighbor’s connecting townhome on the market and not selling after 60 days on the market we knew that market positioning would be critical to getting this home sold. A thorough walkthrough of the home revealed a long list of little items we knew needed to be addressed in order to make this home shine. From painting, to rearranging furniture, to de-cluttering, to bringing in a couple of needed furniture pieces, these home owners worked on preparing their homes presentation while we worked on the marketing and pricing. Preparation is key. And it paid off. Within 4 days we had an offer and were off and running. 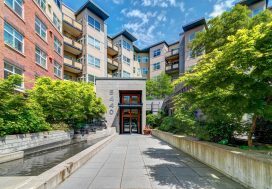 A smooth well negotiated and coordinated transaction, this townhome closed in less than a month and these sellers are off into their new home in Bothell! Congrats on baby Claire and good luck on your new life adventures Adam and Jenna!